A serious perk and life hack of being a consultant is to zoom through security lines and ascend to higher floors of luxurious hotels. 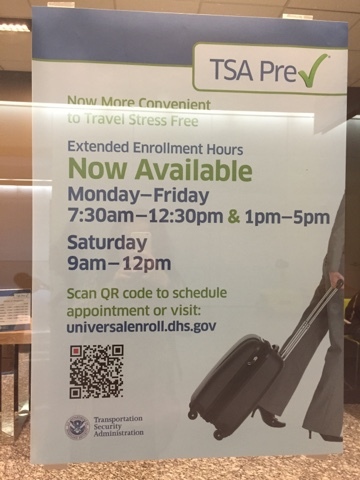 Once that job is done, TSA Pre status might have expired as the tired exhausted consultant finally leaves his or her job for a career in a startup or general business. It may be good time to apply for TSA Pre at the airport. An alternative is ClearMe which can be even faster!